1. 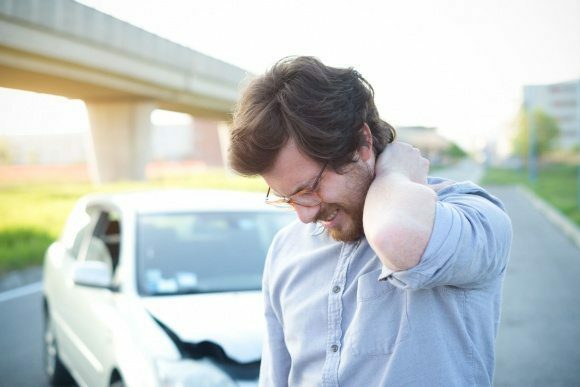 Even though your neck injury occurred last week, you may try ice and heat. Ice will help to reduce swollen overstretched muscles and ligaments. Heat increases circulation and eases tight stiff muscles. 2. If your doctor agrees, try an over-the-counter anti-inflammatory medication. 3. 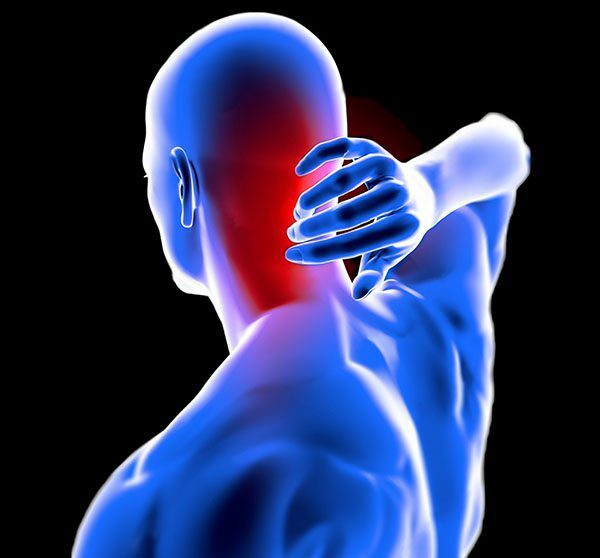 Move your neck softly to assist in preventing additional stiffness. 4. Should you work in a computer or desk, take regular breaks to relax your neck muscles. 5. Avoid cradling the phone between your shoulder and head.